American Impressionism was a style of painting related to the European Impressionism movement and practiced by American artists in the U.S. during the 19th and early 20th century. The style was the same as the European Impressionism style of loose brushwork, vivid colors, open composition and scenes painted in the outdoors. 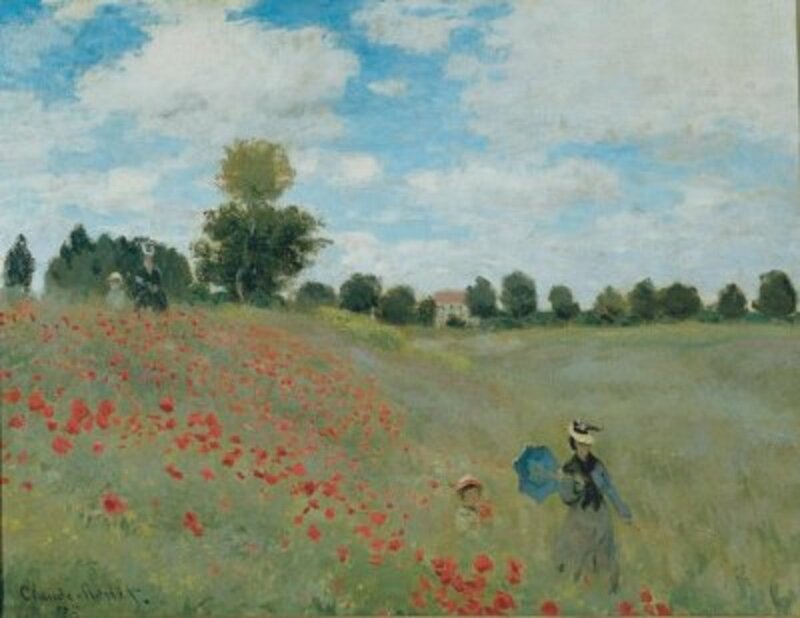 During the 1880's major exhibitions of French impressionist paintings in Boston and New York introduced the Impressionism style to the American public. The very first American artists to paint in an impressionistic style wre Theodore Robinson, who visited France in the late 1880's and met Claude Monet, himself. Another American artist, Childe Hassam noticed the increasing numbers of French impressionists works at American exhibitions. However, the Impressionism movement in America formed a little differently than in Europe. From the 1890's to the 1910s, Impressionism grew in art colonies in particular parts of the U.S. The art colonies were loosely affililated groups of artists who lived and worked together and shared a common artistic vision. 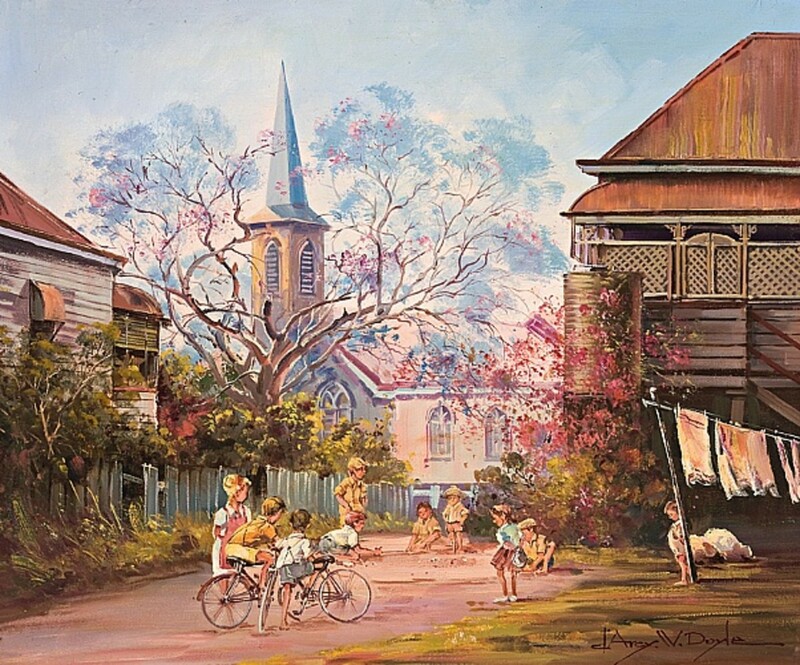 They formed in small towns that provided affortable living, abundant scenery to paint and easy access to large cities where artists could show and sell their works. 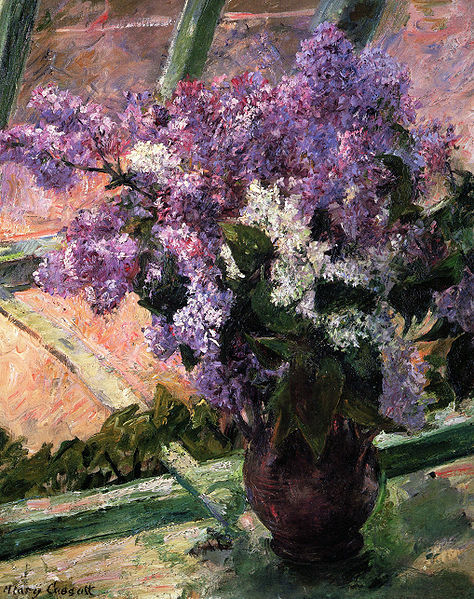 Places such as Cos Cob and Olde Lyme, Connecticut, both on Long Island Sound; New Hope, Pennsylvania on the Delaware River; and Brown County, Indiana, were American Impressionist havens. 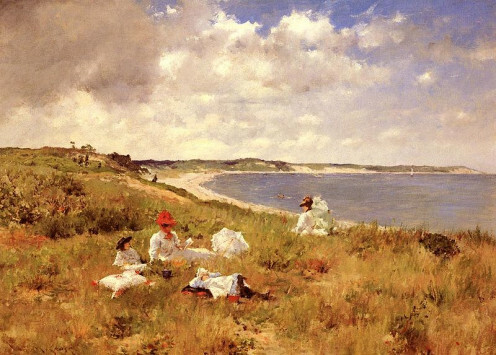 They also were located in Carmel and Laguna Beach, California; in New York on eastern Long Island at Shinnecock because of the influence of American Impressionist painter William Merritt Chase; and in Boston where Edmund Charles Tarbell and Frank Weston Benson became important painters of the Impressionist style. Impressionism flourished until 1913 when an exhibition of modern art took pace in New York City. At the "Armory Show" a new painting style began that was regarded as more in touch with the fast-paced and chaotic world, especially with the outbreak of WWI, the Great Depression and WWII. 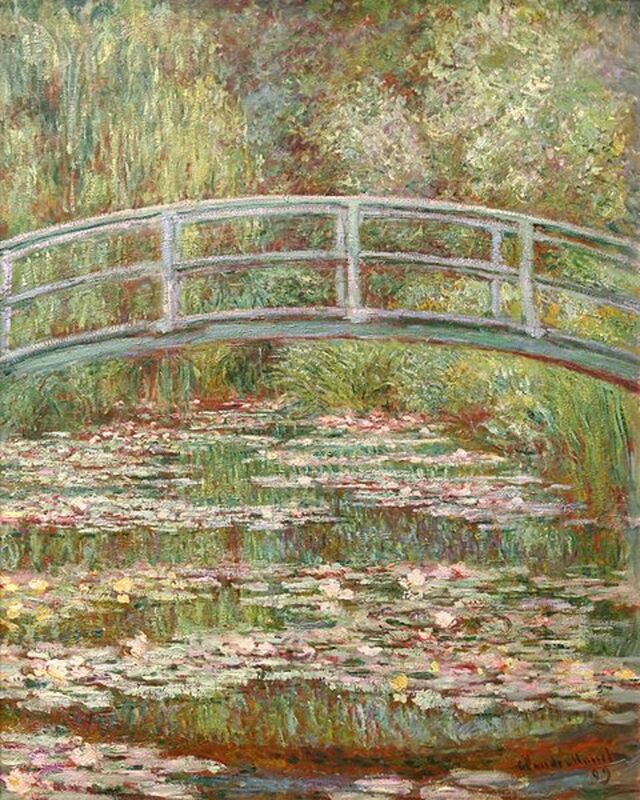 But, by the 1950s, 25 years after the death of Claude Monet, the leader in the European Impressionism movement, major American museums started haviing exhibitions of the original French Impressionist paintings and thus began a rebirth in Impressionism in America. This resurgence of interest in impressionism continues to this day. It is evident in the continued popularity of "plein-air" painting, taking the easel and canvas outdoors and painting what the painter sees around him/her. Below are paintings and information about my two favorite American Impressionist painters, Mary Cassatt and William Merritt Chase. Reproductions of their paintings hang in my Ohio condo to view for enjoyment. The American Impressionists are as interesting as their European counterparts. Her full name was Mary Stevenson Cassatt and she was an American painter and printmaker. She lived most of her life in Europe and particularly in France and while in Paris fist befriended Edgar Degas and later some of the other French Impressionists living there also. She joined the group of Impressionist painters who independently exhibited their paintings in the 1880's and 1890's. In her paintings, she created images of the social and private lives of women with a particular emphasis on the intimate bonds between mother and child. In 1894 Mary Cassatt was described by Gustave Geffroy as one of "les trois grandes dames" of Impressionism along with Marie Bracquemond and Berthe Mortisot. 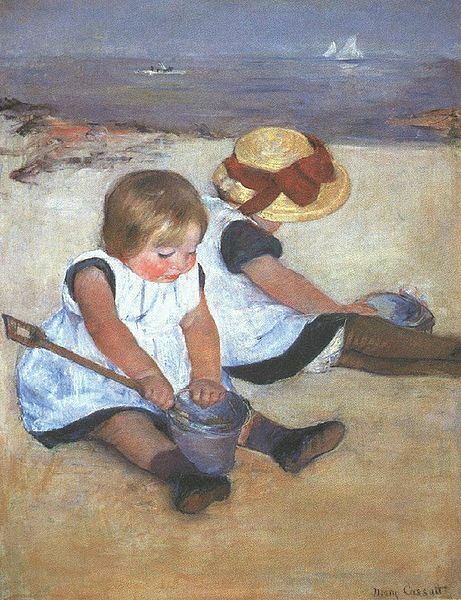 Cassatt grew up in a family environment that viewed travel as integral to education and knowledge. In 1855, she lived in Europe and here was first exposed to the French artists, Ingres, Delacroix, Corot and Courbet. 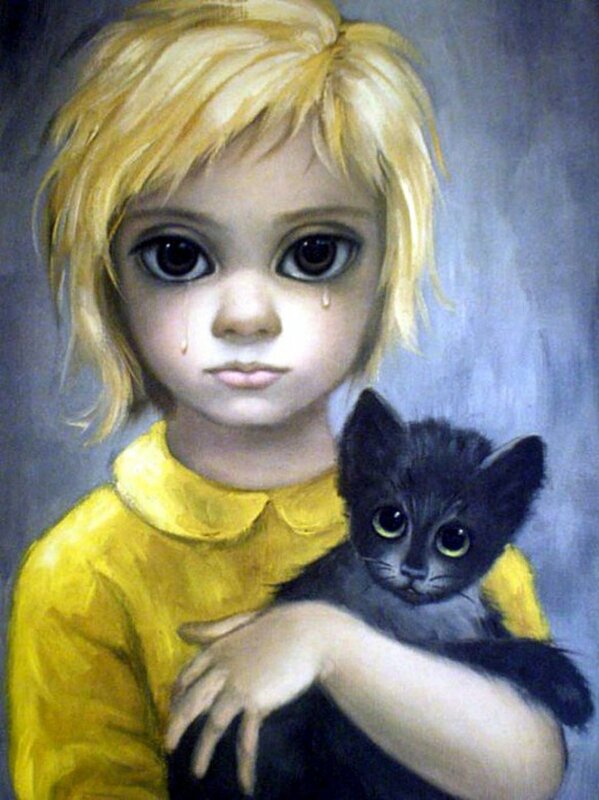 She learned to draw and paint while living in France at this time. By the age of 15, she began studying painting at the Pennsylvania Academy of the Fine Arts in Philadelphia, PA. Cassatt was determined to have a career in art and continued her art studies from 1861-1865 much to the dismay of her father. She moved to Paris in 1866, over her father's objections, and her mother and family friends went along as chaperones. She studied with Jean-Leon Gerome, renowned artist and painter, and supplemented her studies with daily copying in the Louvre, and then the painted copies were sold outside on the street. The Louvre also served as the social meeting place for French men and American female artists as women were not allowed to attend cafes where the avant-garde men socialized. She also studied with Charles Chaplin, a noted genre artist, and Thomas Couture whose painting subjects were romantic and urban. She returned to the U.S. in 1870 and lived with her family in Altoona, PA. At this point she questioned her career choice as her father who still resisted her choice of art and of a career refulsed to pay for her art supplies. To raise some money, she took some paintings to Chicago to sell, but lost her early works to the Great Chicago Fire of 1871. In 1871, she was able to return to Europe when the Archbishop of Pittsburgh commissioned her to paint two copies of paintings by Correggio in Parma, Italy. By 1874, she decided to live in France and was joined by her sister, Lydia, who shared an apartment with her. There she continued to hone her craft. To Mary's delight, she was invited by Edgar Degas to show her works with the Impressionists in independent exhibitions away from the conservative French Salon. Also, at this time. Berthe Morisot and Cassatt became friends and colleagues in Paris. Cassatt felt comfortable with the Impressionists and joined their cause enthusiastically and her style gained a new spontaneity being part of the Paris Impressionists group of artists. She changed from a studio-bound artist and moved outdoors (in plein air) to paint and sketch and she began recording the scenes she saw on her canvasas. This gave Cassatt a freedom in painting she had never experienced before. Cassatt greatly admired Degas and his pastels made a great impression on her. Degas had a great influence on Cassatt and became her mentor. She became proficient in the use of pastels and she created many of her most important works in pastels. Degas also introduced her to etching and her draftsmanship became very good under his eye. Cassatt even had very strong feelings for Degas, but nothing came of them as she learned not to expect too much from his fickle and tempermental nature. In fact, in 1879, this Impressionist exhibition was the most successful for her and critics said, "only artists who distinguish themselves . . . M. Degas and Mlle. 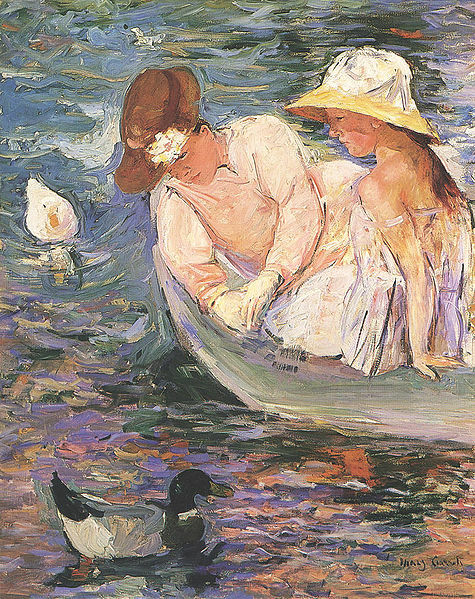 Cassatt." 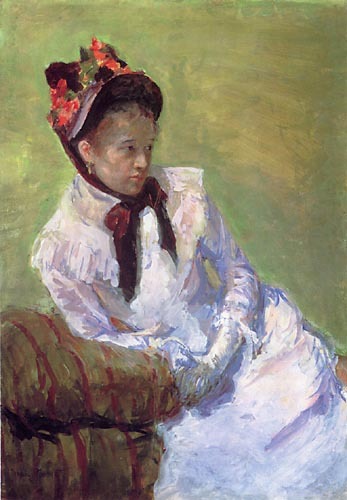 Cassatt exhibited in Impressionism exhibitions in 1880 and 1881 and remained an active member of the Impressionist circle until 1886. 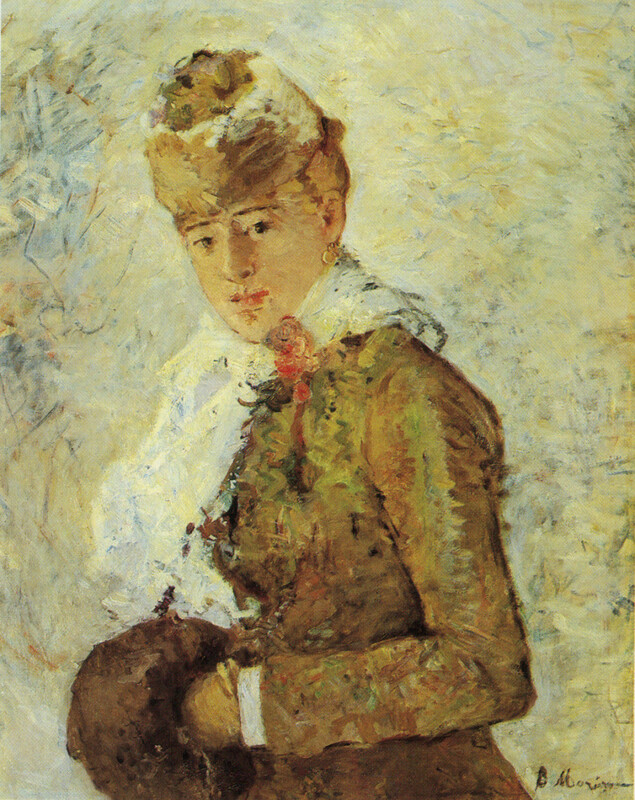 After 1886, Cassatt no longer identified herself with any art movement and experimented with a variety of techniques. Her style evolved and she moved away from Impressionism to a simpler more straightforward approach. In her later life, Cassatt's reputation was based on an extensive series of tenderly observed paintings and prints on the theme of the mother and child. After 1900, she concentrated exclusively on mother and child subjects. 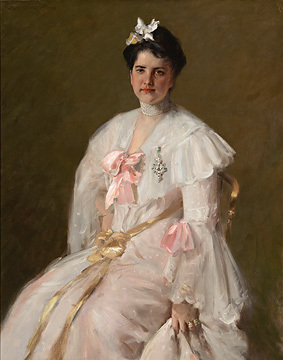 Cassatt became a role model for young American artists who sought her advice. Throughout her life, Cassatt remained in contact with Renoir, Monet and Pissarro although the Impressionists group had disbanded. Wiilliam Merritt Chase is an American painter known for his Impressionistic paintings and as a fine teacher of painting. He established the Chase School in the east that later became The New School for Design. He was born in Williamsburg, Indiana to the family of local merchant. He showed an early interest in art and studied under local self-taught artists Barton S. Hays and Jacob Cox. He spent a brief time in the Navy and after this experience his teachers encouraged him to travel to New York to further his art training. He arrived in New York in 1869 and studied with Joseph Oriel Eaton and then enrolled in the National Academy of Design; however, declining family fortunes forced Chase to leave New York for St. Louis, MO where his family was then living. He became very active in the St. Louis art community and won prizes for his paintings. 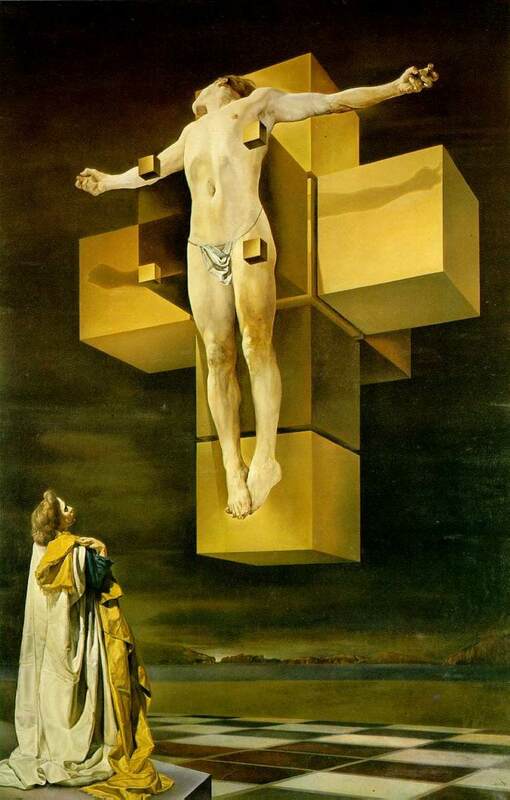 By 1871 he had exhibited his first painting at the National Academy. At this point, wealthy St. Louis art collectors noticed him, considered him talented, and they arranged for him to visit Europe for two years in exchange for somoe of his paintings and Chase's help in obtaining European art for their collections. Once overseas, he studied at the Academy of Fine Arts in Munich, Germany. in1877, he traveled to Venice and returned to the U.S. in 1878. He returned a highly skilled artist representing the new wave of European educated American talent. For the rest of his life, Chase created a three prong personality: sophisticated cosmopolitan (which came out in NY City); devoted family man (as seen with his wife and eight children at home); esteemed teacher (by the art teaching and schools he himself opened). Chase was quite the talented man. He married Alice Gerson in 1886 and together they had eight children. His eldest daughters often modeled for him for his paintings. He did many impressionist paintings of Alice and his children at the seaside in New England. Here he was the ultimate family man, very much in love with Alice and the children. His flamboyant, bold artist came out in him in New York City at his studio on Tenth Street. His studio was the focal point for sophisticated and fashionable members of the New York City art world in the late 19th century. His interest in teaching was explored when he opened the Shinnecock Hills Summer School on eastern Long Island, NY. He taught there from 1891-1902. He adopted the "plein air" method of painting from the European Impressionists and taught his students in outdoor classes. In 1896 he opened the Chase School of Art and from 1986-1990 he also taught at the Pennsylvania Academy of the Fine Arts. Willliam Merritt Chase had attained the reputation as the most important art and painting teacher of American artists at the turn of the 20th century. William Merrit Chase was quite talented as an artist and worked in all media. He was fluent in oil painting, pastel, watercolor and etchings. 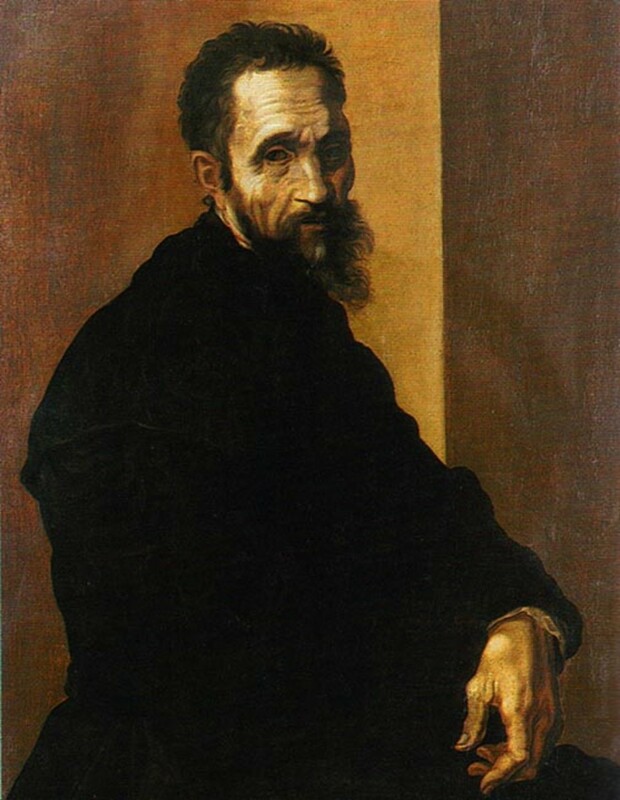 He is best know for his painted portraits, especially those painted of his wife and children and scenes from his home. In the late 1880's he painted landscapes and two series of landscapes the subjects were painted in an impressionist manner. Most art historians today credit Chase's Shinnecock works (landscapes) as fine examples of American Impressionism at its best. He also painted still lifegs throughout his career. During Chase's later years, his creativity declined and he died in 1916 in his New York City townhouse known as one of the esteemed elders of the American art world. Which American Impressionist Painter do you prefer? Great hub. I learned a lot more about the American Impressionist movement. Two very great artists. Thank you and so glad you enjoyed this. These are my two favorite American Impressionists so I had to include a hub on them. Thanks so much for reading! An enjoyable read with beautiful examples of Cassatt and Chase paintings. Thank you for this look at their lives and their engaging, serene work! Oh Amy: Life is so difficult sometimes. I have been through a divorce and life is crazy during one of those. Even break-ups with boyfriends are not easy either. If I was closer to you I'd come and take photos for you, but I am certainy NOT a professional or expert in that area either. Hang in there and there is someone out there in this universe that I believe you will find to help you. There may even be someone close by on Hubpages that could help. You just never know. SHOUT OUT to anyone on Hubpages near St. Louis, MO that has a camera and can take pictures of Amy's art work!!!! She needs our help! I love your enthusiasm for the arts, Suzette. I haven't had any showings, but I've thought about it. I wish I had a digital camera so I could send you photos of my work. My ex took some great photos, but they were lost when his computer crashed. I am working on a sepia toned painting now from an old black and white photo. I absolutely love the photo and am very pleased with how the painting is turning out. I have been trying to try to find someone here in the apartment building where I live with a camera that will photograph my work. The girl that commissioned me to paint a piece from a photo of her and her twin sister, promised me she would take a photograph of the finished work and email it to me, but never did. I understand that everyone is so busy. I'd purchase my own except I am still laid off and can't afford extras right now. Unfortunately, I've sold several paintings and have no photos for a portfolio, which is a mistake. One big regret I have is a painting I did as a gift for an acquaintance at my former workplace. My ex had taken a great picture of my work, but it was lost when the rest of them went down with the computer. I found out, by accident, that the girl I'd given the painting (of her beloved dog), hung the painting in her daughter's room and when she went away to college, my workmate (not really a friend) took the painting down and threw it in the basement. The basement flooded and the painting was destroyed. I wish I still had the photo, at least. Water under the bridge, though. Thank you, Suzette, for your encouragement. Your interest in my painting is thrilling. Amy: You are so kind. Your comments are so appreciated especially when they come from a talented artist as yourself. I have some of these reproductions of my own and I just love them. I agree with you, I don't know quite how they manage to do these paintings, but if anyone could do it I believe it would be you. I am so impressed with your art and paintings, Amy. Have you ever been able to show them in a show or gallery? I would highly recommend it if it is possible. I wish I knew someone to direct you to. I knew a local artist here in Ohio, Marc Moon, but he has passed away, unfortunately. He was a watercolorist mainly, but also did oils, and I have one of his oils hanging in my living room. When I find a talented artist, I just want to shout it out to the world. I wish you the best and your writing is so good too. It is difficult for me to concentrate on anything other than the exquisite beauty of the examples of impressionist art you have chosen here, Suzette. I would say it is my favorite kind of painting and one I am afraid to try. I think it would be the most difficult in creating an "impression" that achieves capturing the essence of universally recognized subjects. This style of art would require far more than technical skills. Creating work, such as you have included in your magnificent hub, would need intellect and "minds eye" imagination beyond my comprehension. Magnifique! Thank you docmo. I'm glad you enjoyed this and it was relevant for you. I certainly enjoy your articles also. Thanks for stopping by to read and for your insightful comments. Thanks for enlightening me on the American impressionist movement- I confess I knew very little about the history although I was familiar with Cassatt's work. It is wonderful to learn how the movement was intertwined with Europe's own and how the ability to travel abroad cross fertilized such creative themes between continents. Thanks for sharing- great hub and aptly illustrated with paintings. Thanks Pamela: I'm glad you enjoyed this and thanks for the share! I love impressionist paintings and both of those artist do beautiful work. Thanks for writing such an informative hub that was very interesting. I will share it on pininterest. Glad you liked this and I hope you enjoyed the paintings. Thanks for stopping by to read! I Believe in it! Voted up!